When your group (family, friends, an association) is interested in organizing a tour or is scheduled to be in a particular place for a conference or a convention and wants to add value to their event with something special to do, I will be happy to plan and organize a tour or a series of tours personally tailored for your group, and will serve as your personal tour guide. 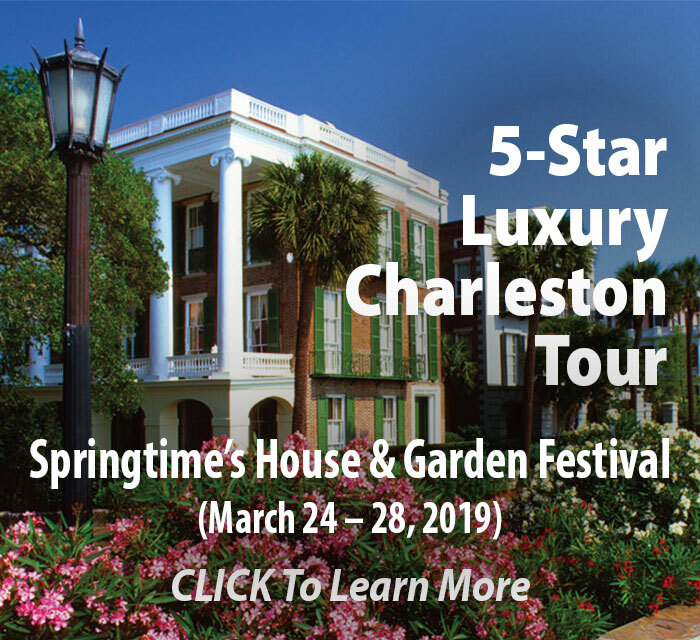 Since I began offering tours in 1992 I have organized, orchestrated and served as private tour guide for a whole host of groups and organizations that include: family reunions, writers' retreats, shopping tours, dining and chocolate tours, museum tours, specialty membership tours, garden tours, and tours of private collections. One tour that is near and dear to my heart is a weeklong “Bosom Buddies” trip to Paris. I created it for breast cancer survivors (of which I am one) and their best friends. If you or an organization you belong to is planning a tour or needs help entertaining the significant others while the members tend to business, Take My*Mother Please should be your first contact. I love creating custom-made, personalized tours to meet your (or your organization's) needs, and serving as your personal tour guide is what I'm all about! Anything else within or without reason. 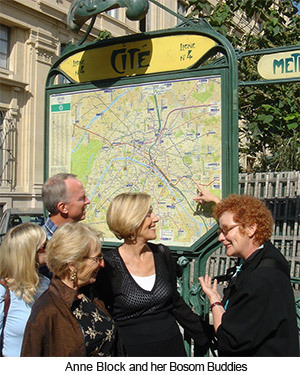 After having been to Paris countless times, I was amazed at how fresh and rewarding my trip with Anne Block was on her Bosom Buddies Tour in 2006. We were a small group of delighted tour goers who saw and experienced Paris in a new way, from a visit in a stunning Place des Vosges apartment, to private tours and tastings with some of Paris finest chocolatiers, out of the way bistros with great history, to name but a few. We traveled all over Paris with someone who clearly knows and loves it well. I am so glad Anne was there to help me put together the perfect dream vacation to Savannah. The hotel she picked was perfectly located and had great charm and service. She suggested a great tour of Savannah with Dolly the tour guide who took us on a great walking tour of all the town squares, interesting buildings and great shops. My partner was very happy with the cooking class that Anne found at our hotel and all of our other guests had a great time as well. Anne was even able to pick a great tennis coach who kept me busy while everyone else was in a cooking class. All in all Anne put together a great short vacation with tips and suggestions that only a native of Savannah would have known! 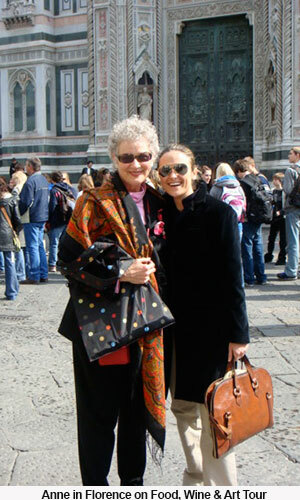 "I take great pleasure in whole-heartedly recommending the services of Take My Mother*Please and Anne Block to any group wishing to experience the trip, tour, or event of a lifetime. 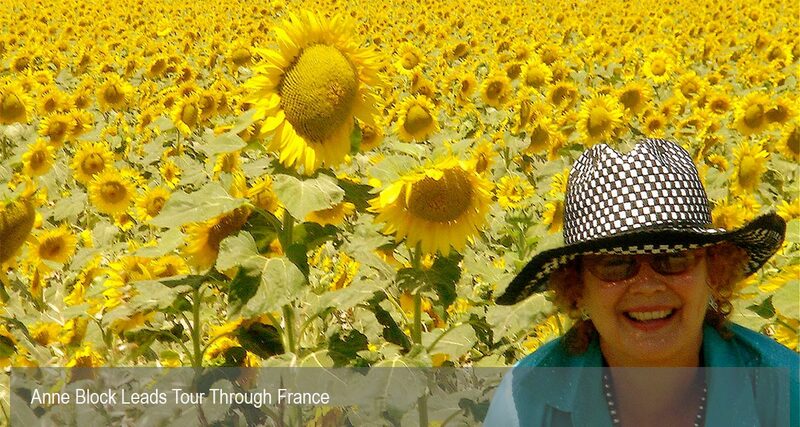 Anne is a consummate professional guide and is truly a delight to work with. Our group consisted of 50 well seasoned travelers and I am still getting comments on how perfectly planned the trip was. Anne is such a trustworthy individual; her creativity and integrity are rare commodities that I value and treasure. I will continue to use and enjoy the services of TMM*P for future private and group trips." My monthly newsletter, "Trips & Tips," will keep you up to date on discoveries I know you'll enjoy, including fun, useful, travel-related techniques, products, books, specialty tours, and my own eccentric musings. So sign up now!